This formula is deemed to be "the next best thing". The formula, when used in conjunction with the Flexible Sealcoat, lasts up to 1 week and offers innovation in the form of breakthrough smudge-fixing technology, which enables smudges to self-repair until the Flexible Colour is completely dry. 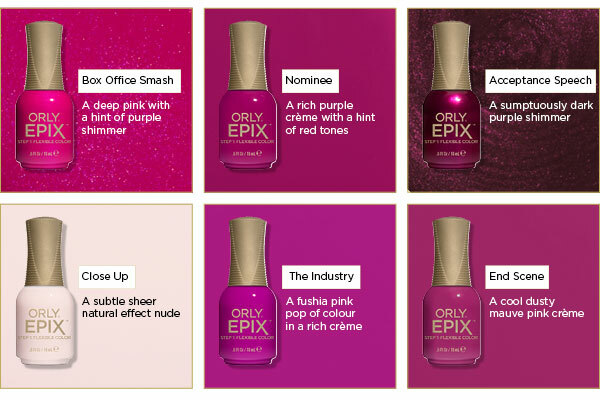 EPIX Flexible Colour is a shock absorbing system containing polymers, allowing the finish of the manicure to bounce back from nicks and dents, making smudges and chips a thing of the past. Delivering a 2 step system with a long wearing formula for long lasting colour. 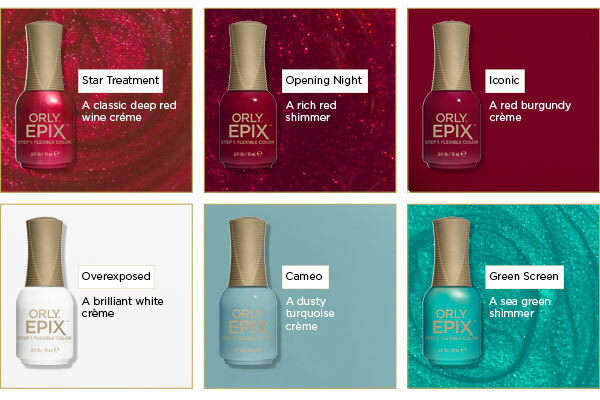 This unique nail colour formula not only provides extended wear without the requirement to cure under a lamp but easily removes just like a polish. So no base coat or UV light required. 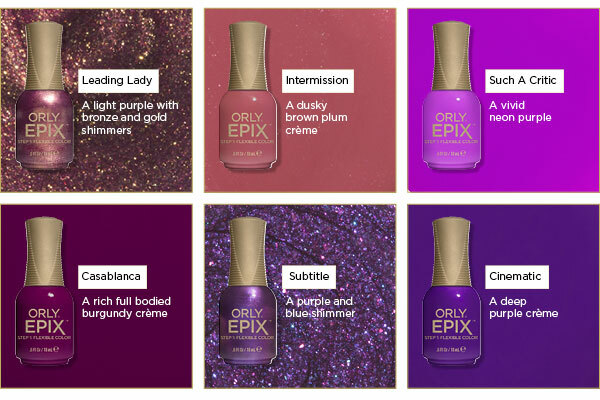 There are 36 densely pigmented EPIX colours range from classic cremes, sophisticated shimmers and hyper brights for fabulously flexible manicures. 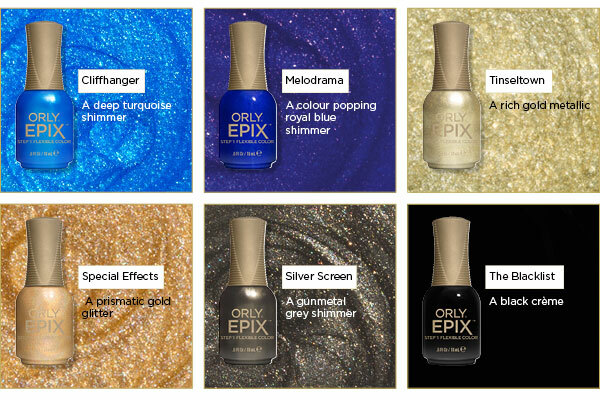 Step 1: Flexible Colour - do a dry manicure, buff nails and clean nail surface. 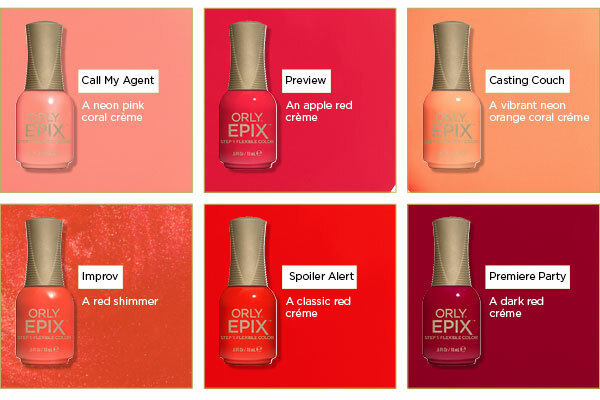 Apply EPIX Flexible colour. Step 2: Flexible Sealcoat - Apply EPIX Flexible Sealcoat to seal in colour and shine. For extended wear: reapply Sealcoat every 3 days. Smudges will continue to self-repair until the Flexible Colour is fully dry.